In the past, Diablo III has hosted a Darkening of Tristram event to celebrate the anniversary of the original Doom. 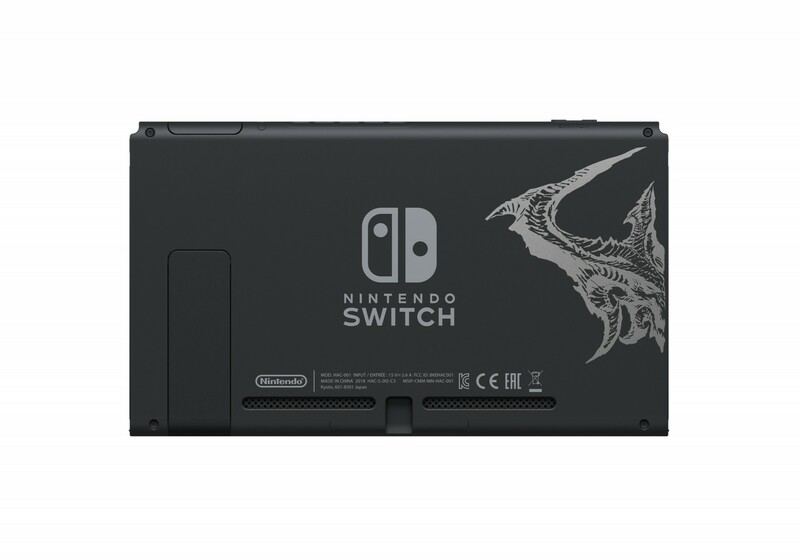 It’s back up and running once again – now for the first time on Switch. Throughout January, players can receive certain rewards and experience the original Diablo levels. We have full details on the event below. 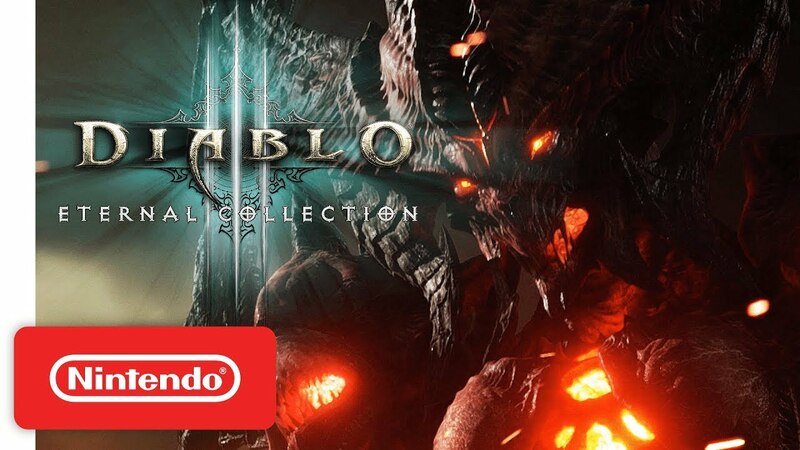 Today’s Nintendo Treehouse: Live presentation ended with a look at Diablo III: Eternal Collection. Check out the full recording below. 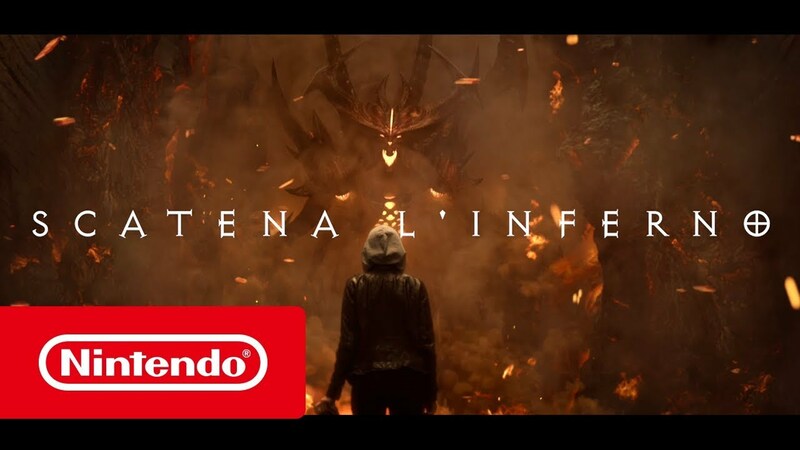 To promote this week’s launch of Diablo III – Eternal Collection on Switch, Blizzard has created a special live action trailer. We have the video below. 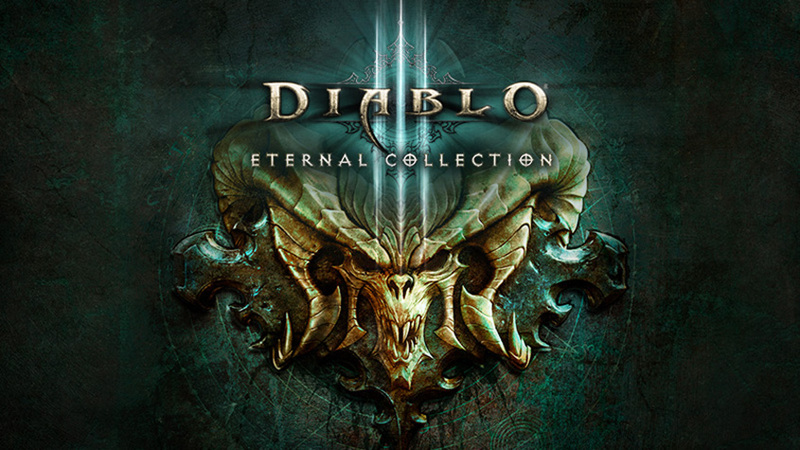 Yesterday, rumors began to swirl regarding possible amiibo tying in with Diablo III – Eternal Collection. Thanks to a new screenshot, we may have our first look at one of the figures. 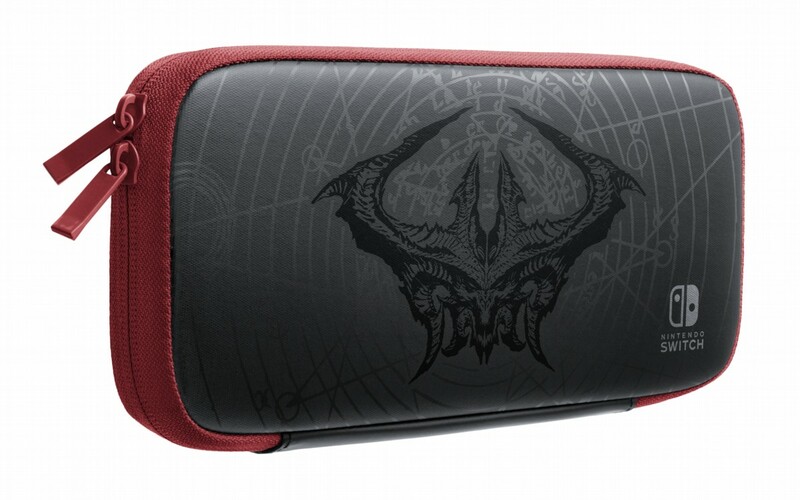 That’s supposedly not the only amiibo for Diablo III – Eternal Collection. A Demon figure has been rumored as well. 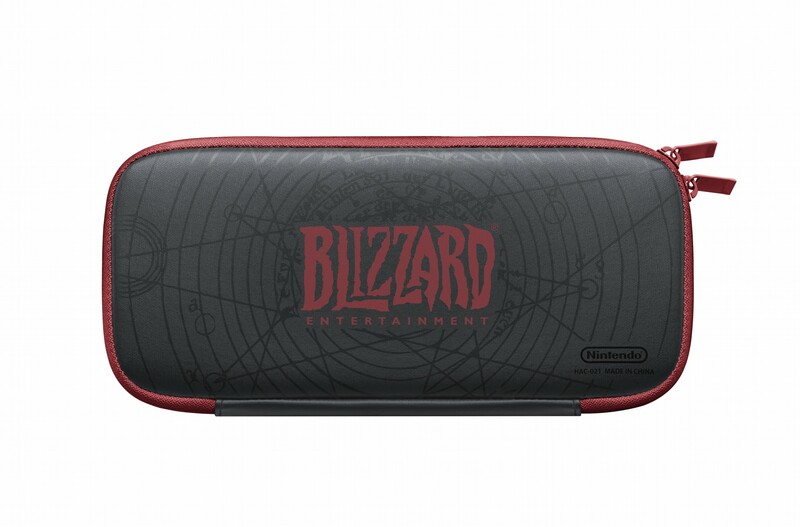 Blizzard may choose to announce its new amiibo during BlizzCon later this week. Various outlets are coming forward with footage from the final build of Diablo III – Eternal Collection. Take a look at a few videos below that show online gameplay, amiibo support, and more. 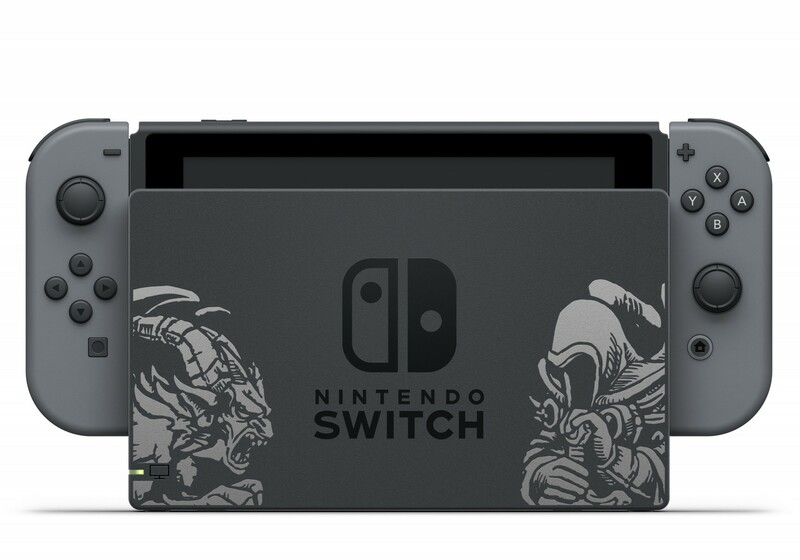 Nintendo and Blizzard announced this week that Diablo III: Eternal Collection is getting a new Switch bundle. We have several photos showing off its contents below. The Diablo III: Eternal Collection bundle launches November 2. It’ll include a Switch system and dock featuring Diablo III artwork, a download code for the game, and a themed carrying case. 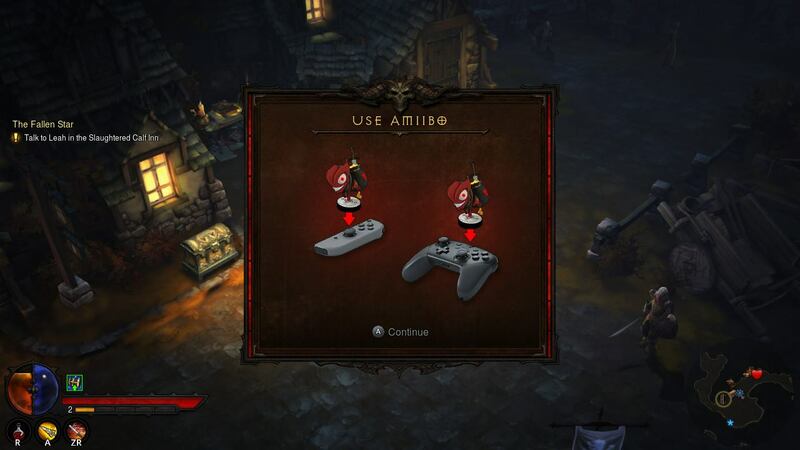 Diablo III – Eternal Collection is getting quite a bit of attention on Switch. 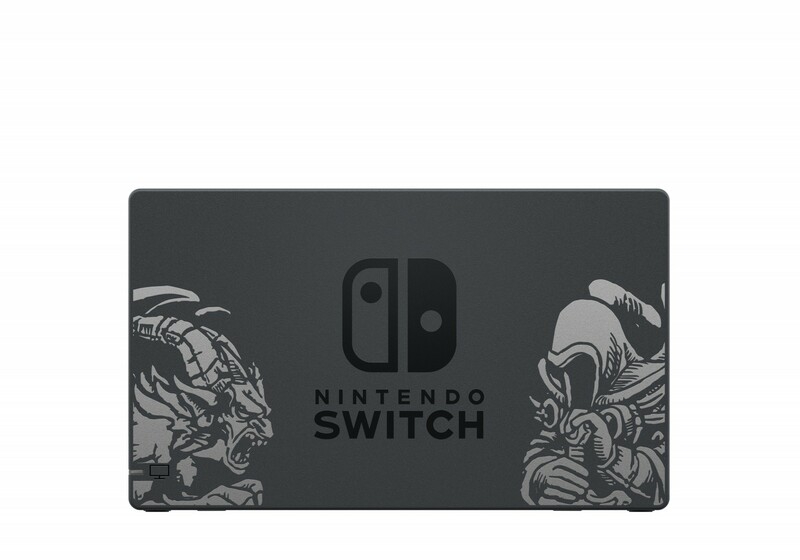 In fact, Nintendo announced this week that it’s teaming up with Blizzard on a Switch bundle. 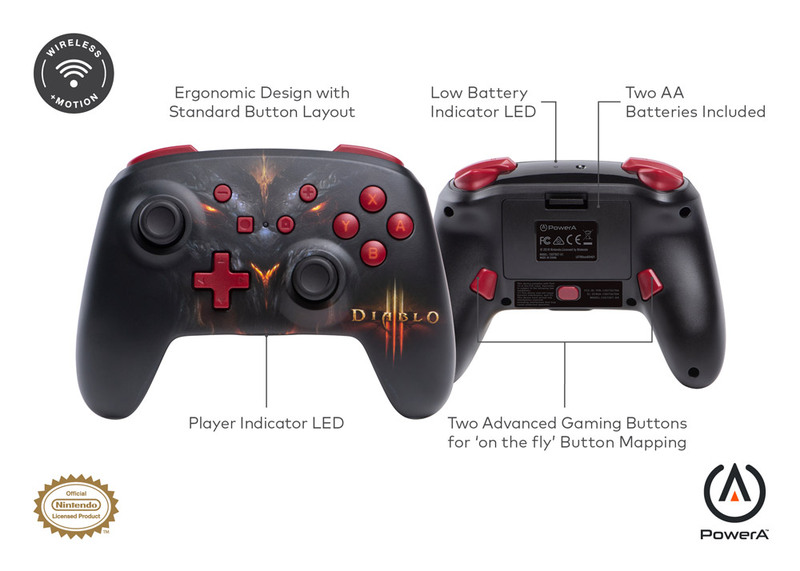 Continuing along those lines, PowerA is making a special Diablo III-themed controller. The officially licensed Bluetooth wireless controller promises up to 30 hours of gameplay. 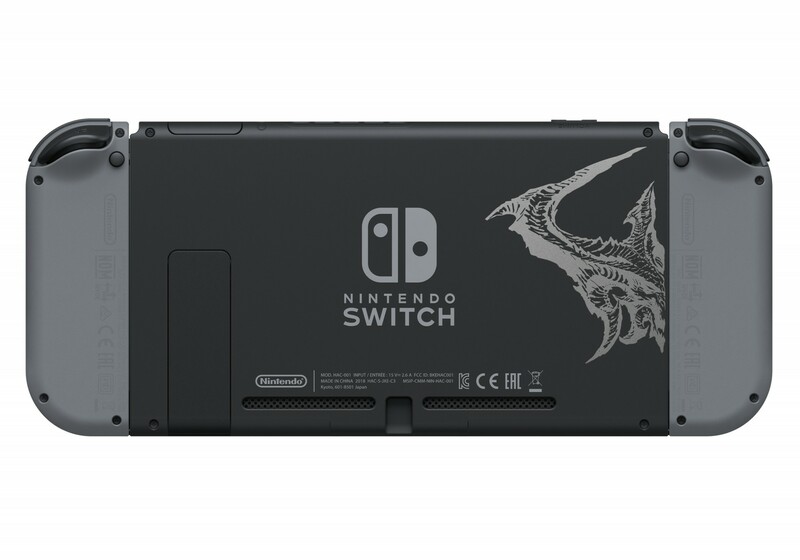 It also has motion controls and Advanced Gaming Buttons plus LEDs for power, button mapping, player number and low battery warning.